Ashtanga yoga primary series (100 Hours certification program) is the same flow of 75 Asana like(200 hours), however the program is designed for the practitioners who wish to develop themselves and learn the basics of Ashtanga before 200 Hours of certification or for the practitioners who are looking for a short course on Ashtanga as “ Yoga Retreat” and are planning to take up the course for their self development /healing themselves for life and not to be as full time Yoga teacher or for the practitioners who wish to develop themselves Physically and spiritually and practice the same on themselves or to teach and spread knowledge to their relatives , friends and known people. The program follows the same curriculum as 200 Hours except for few topics that are meant only for 200 Hours certification course. The program is based on international curriculum and teaching standards set by World Yoga Alliance. 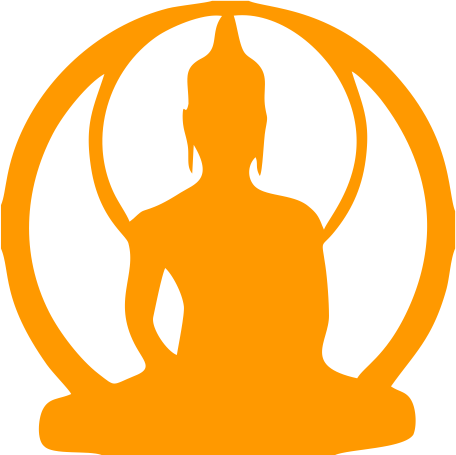 We have certified and qualified experienced Masters having vast experience in teaching Ashtanga yoga. What Our 200 Hours Ashtanga Vinyaya Course will offer? 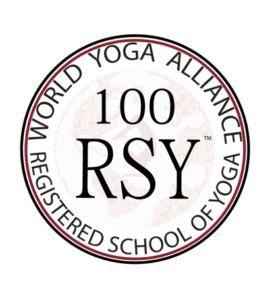 Experience and methodology to handle and lead the LED class and Mysore style practice. 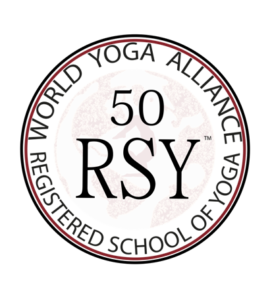 Deeper insights about Ashtanga Primary series. Lesson on the usage of props like blocks, belts and wall, chair in your practice. Mysore style and LED class are the styles we download.